A Grateful Family Recognizes Regency Park Nursing! I just went up to the 3rd floor at Regency Park Nursing and found a family member whose loved one was about to be discharged, gushing to our nurses about the excellent care her husband received while he was here. 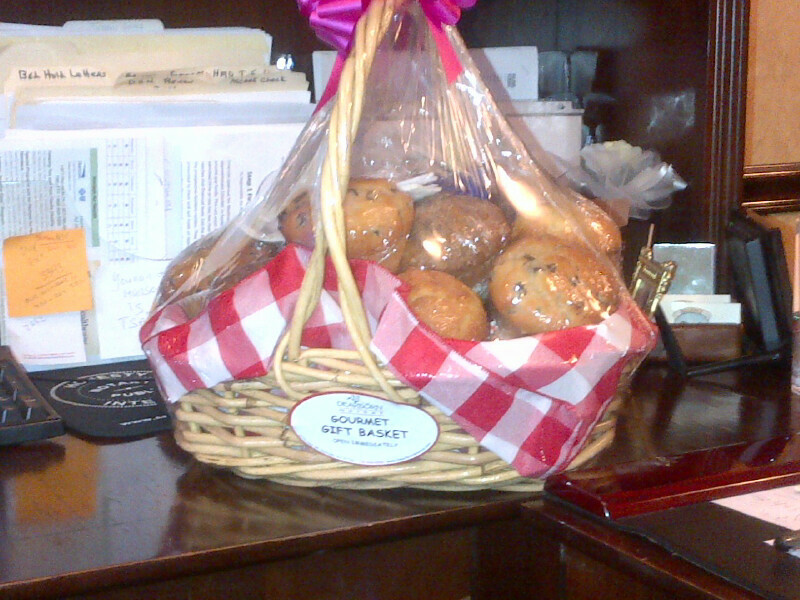 As a token of her appreciation, she brought this gift for our nurses! a special family gift for our nurses! It always feels good to be recognized for our incredible efforts! This entry was posted in Regency Staff Spotlight and tagged regency park in hazlet new jersey. Bookmark the permalink.